My husband and I took our two boys (ages 6 and 9) to this movie. 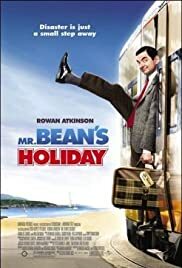 We are avid Bean fans and have the DVD set that spans Atkinson's career as Mr. Bean. Is Mr. Bean's Holiday the greatest comedy ever? Probably not. However, as a parent I find it very difficult to take my boys to movies and this was one of the few times where I actually felt we were at a family picture. When was the last time a movie was rated G? My boys had a wonderful time watching the site gags, and they followed along with the subtitles, which I thought was good for them. 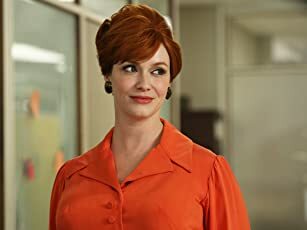 My husband and I had a fun time and unlike many children's movies, there was no sarcastic attitude, which I find is so prevalent in films right now. 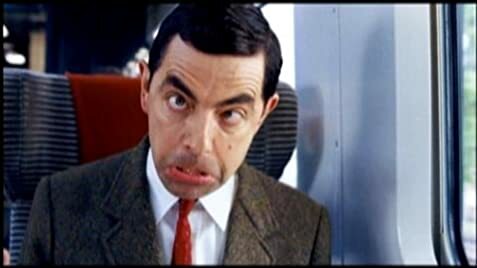 Some people have cited that they felt Mr. Bean's relationship to a child in the movie was inappropriate, but I did not get that vibe from the film. Also, Atkinson has used children in his Bean skits for years, always with funny results. I think people may read too much into it. Remember, Bean is pretty much a boy himself. While I think an adult who has no familiarity with Bean may find it all rather ridiculous, this is good family fare that parents can feel comfortable with. As I tell my boys, sometimes it is just fun to be silly.